Behavior Archives | How Do You Do It? 1, 2, Buckle my Car Seats for Me Please! Hello to the HDYDI community! I’m Amy, and I am happy to be here as a new author/contributor. I have been managing my two sets of multiples for almost 7 years now, but I admit that being in the mix with all of you is so intimidating! Thanks for all of this great support! 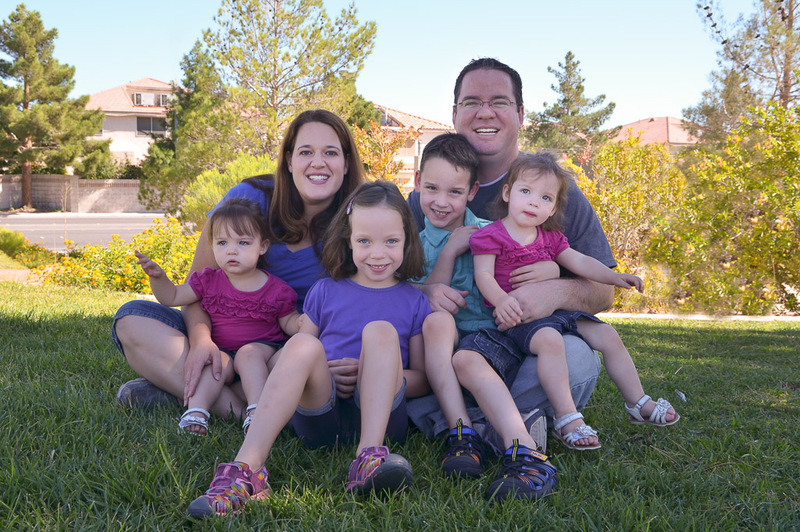 Ryan and I have been married for almost 12 years, and it took almost 6 of those years to get our kiddos here. We did 3 rounds of IVF before we got our first set. After 3 years, we made the (mostly financial) decision to try Clomid for one more. I was in complete denial that I was pregnant because I just couldn’t believe that would ever work for us. Then when I saw the ultrasound and saw those 2 sacs again… well you can imagine my total shock! My oldest b/g twins are 6 and in first grade. Compared to my now 2-year-old girls, they were a breeze! I wrangled each of the girls into their carseat buckles this morning. It took two laps around the car, an elbow to each gut and lots of tears and screaming. No amount of “Now where do we sit when we get in the car?” and “No, that’s your sister’s seat” accomplished anything. They usually make a beeline to the back and drain the car battery by flipping on all the lights. Sigh. I left for the gym, late, defeated and feeling like I should know how to discipline them better! After all, I’ve already done this! An hour and some endorphins later, I walked them out to the car and felt confident. I’ve got this. They are holding my hand. I have my keys on my trusty bracelet chain which is my biggest lifesaver! And I can be patient. Lo and behold, I got one to climb up and in with no problems! Small miracle, but I’ll take it. How do I do it? By knowing that I can! I’m excited to share more multiples adventures with you. And believe me, if I can do it, then so can you! I’ve mentioned in the past that age 3 was my least favourite phase, primarily because of all the tantrums that I had to contend with. My local public radio station hosts a feature called Two Guys on Your Head in which two professors take a practical pop science approach to various matters of human behaviour and the brain. Recently, they talked about tantrums. You can hear the entire 7 minute discussion below. My 8-year-olds and I listened to this together, on my urging, and I was surprised by how much they took away from the podcast. 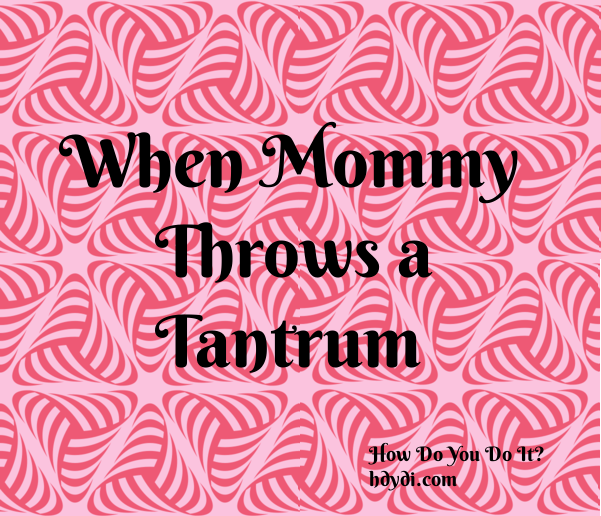 When my daughter M began to whine about something and started to escalate, J looked at me and said, “Don’t feed her tantrum, mom. I’ll talk to her later.” For those of you without 7 minutes to spare, allow me distill it down for you. Tantrums are a black hole. Whatever energy you put in simply feeds the tantrum. Don’t reward a tantrum with attention. No matter how well-intended, it will simply extend the pain. You can’t rationalize it away. A tantrum is no fun without an audience. Place your child somewhere safe and alone until it abates. Give children time to calm down, even after the loud part of the storm has passed. 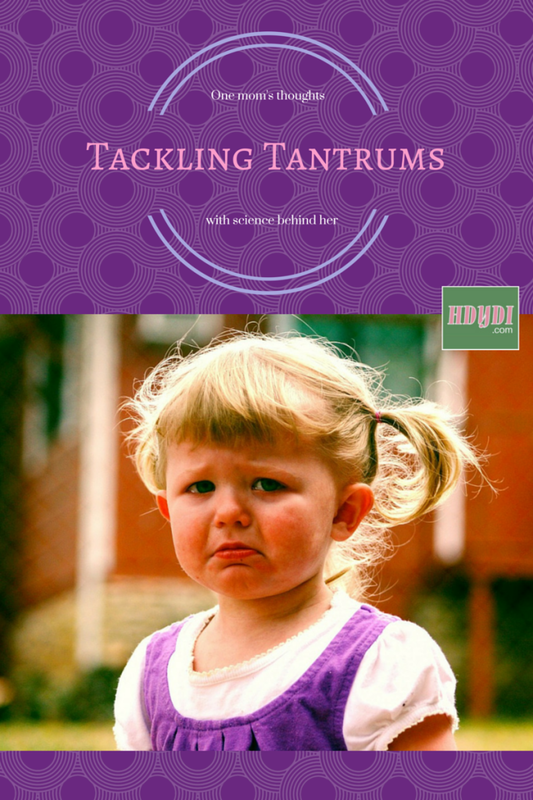 Do your toddlers throw tantrums? How do you handle them? When my girls were younger, between 12 and 24 months or so, I employed the fine art of distraction and redirection, along with consequences-based “discipline” to manage behavior in our house. It was a full-time job, and I was anxious for “time out” to have meaning. I would test the time-out waters every few months, and eventually, when the girls were close to three, it seemed to sink in that time-out was a consequence they didn’t want to bear. I emailed a handful of trusted mommy friends, and several people recommended 1-2-3 Magic: Effective Discipline for Children 2-12, which I promptly bought and began to follow. The 1-2-3 Magic principles are used for “stop” behaviors, something your child is doing that you want her to stop. There are two “warnings” given on the counts of one and two, and when three is reached, the child earns a time-out. In this example, Baby A committed three separate indiscretions within a short period of time. (There is no determined “window” of time. 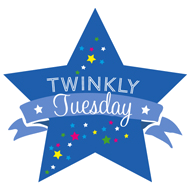 It certainly wouldn’t carry over throughout the day, and I feel there is a much shorter window associated with younger children.) The scenario could have applied to repeated offense, like continuing to play with the blinds after I’d counted once / twice. And there is an option for such a severe breach of rules, like hitting a sibling, where a parent can go straight to THREE and time-out. If a child knows she’s breaking a rule, you may simply say, “Baby A, that’s ONE,” with no further explanation. Our girls picked up this system within a couple of days. It requires discipline and consistency on the part of the parent, but my girls know I mean business when I count. The system puts the onus on the child for her behavior. She is “earning” a number with each of her actions. Rules are rules, and if she breaks a rule, there are consequences. Yet with the counting system, the child has an opportunity to right her behavior and switch gears before she’s in real trouble. Whoa. An adult temper tantrum. I could fall into this easily if I let myself…but the powerful image of an adult temper tantrum (think about it!) stops me from going there. The 1-2-3 system worked really well for us from age three to age four-and-a-half. My girls just turned five, and it remains the framework for how we keep order at our house. What’s changed for me is the “time-out” portion of the equation. Around age four-and-a-half, I found our girls to be much more emotional. There were many more reasons they were acting out…it wasn’t just that they got too excited to see the garbage truck and started playing with the blinds. While I still use 1-2-3 Magic, with the increased emotion in play, I realized that the time-out wasn’t always addressing the behavior issue, but was oftentimes making it worse. 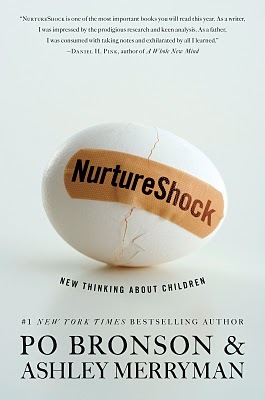 I turned to “The Five Love Languages of Children” [review to come on Friday]. 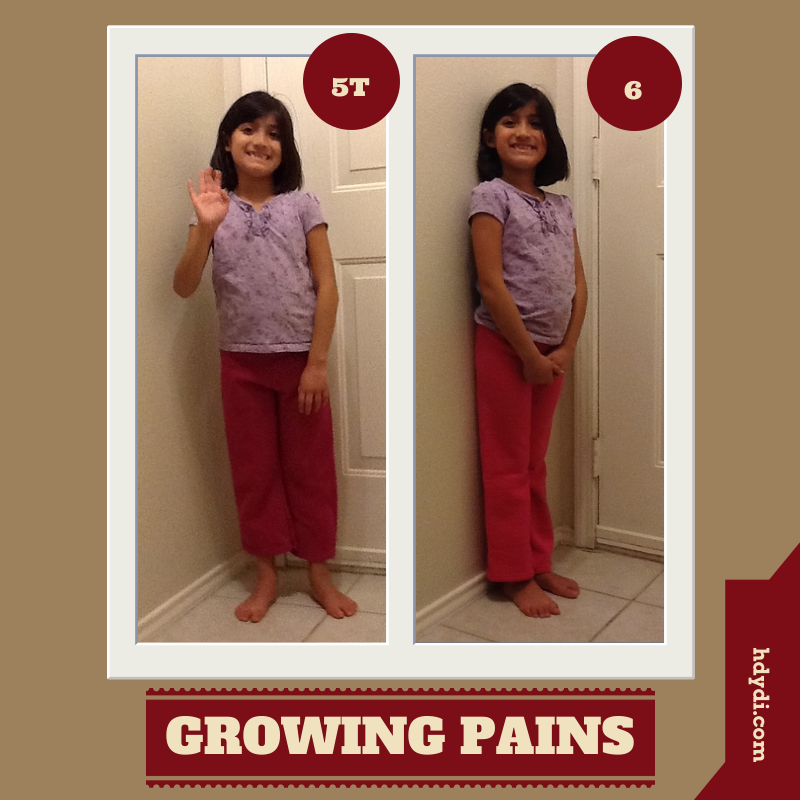 I’m trying to recognize when­ our girls need more than “standard” discipline. I bought this book seeking a game plan, and that’s what it has helped me to develop and implement at our house. 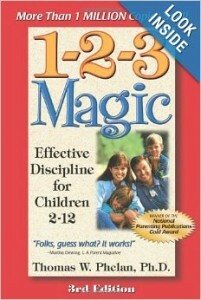 Have you read 1-2-3 Magic? Have you incorporated elements from it at your house? Last night, I lost it. After over two years of holding it together, I went off the deep end. I screamed at my kids. I don’t mean that I just raised my voice to get their attention. No. I screamed a throat-tearing hair-raising scream, letting out all the frustration of getting dumped for another woman, parenting alone, managing the house alone, our cats seemingly trying to kill each other, cat feces on my rugs, post-divorce drama, extended family drama, and kids who just don’t listen. I lay down on the floor and invited my daughters to kick me while they sobbed and begged me to stop being a monster. I marched into their room, threw everything on the floor that didn’t belong there into one of two 20-gallon totes until both were filled beyond the brim, and put both totes in the garage. I’m ashamed of myself. I would love to pretend that last night never happened, but I believe in parenting transparently and admitting my mistakes. I believe in letting you who come here to HDYDI to know how we really do it know that we mess up too, sometimes in epic fashion. Both my daughters called me to task. J told me that I was supposed to be a role model to her and her sister. M told me that she didn’t want a monster mommy. 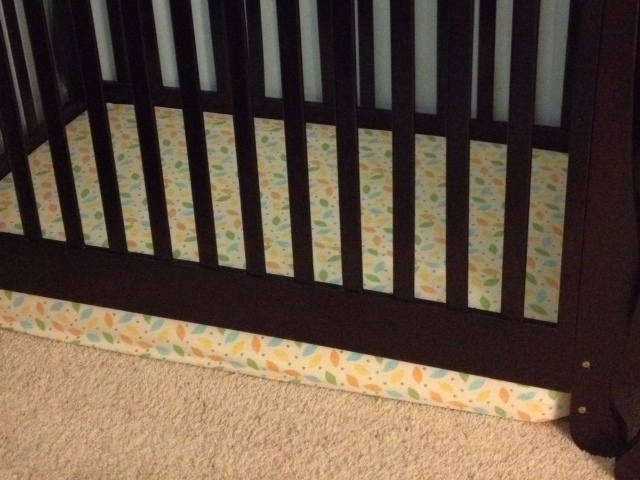 M told me that she didn’t want me to sleep in her room… something I’ve been wanting for over a year, but not this way. J told me she wasn’t sure she would ever trust me again. I apologized. I acknowledged all the things I had done wrong, all the things I should have done. I told the girls that while I wanted their forgiveness, I knew I hadn’t earned it and I certainly didn’t expect it. We cried together. I told the girls that I think I understood a tiny part of how they felt, because they had gotten a glimpse of what my childhood had been like. I never wanted to them to have experienced that, and I would never let them see it again. I thanked whatever vestiges of self-control had kept me from letting my daughters see the depths of ugliness my own mother unleashed on me regularly when I was their age. I’d noticed that I was starting to have depressive symptoms over the last couple of weeks–eating poorly or not at all, sleeping as long as the kids and letting the house slide even more than usual, having horrific nightmares, getting in conflict at work where usually I could swallow perceived incompetence–but I hadn’t done anything about it. I hadn’t forced myself into a routine of healthy sleep and nutrition. I hadn’t pulled out my sunlamp. I could have done things to prevent last night from happening and I didn’t. So, starting today, I am taking action. I am going to take my antidepressants first thing in the morning, instead of whenever I happen to remember. I am going to use my sunlamp daily. I’m not going to let myself sleep in on weekends, no matter how tempting it is. Who knows, perhaps the science behind light treatment for seasonal affective disorder (SAD) is bunk, but if it’s the placebo effect that gets my mind in the right place, so be it. One would think that living in sunny Texas would be enough to combat SAD, but there’s something about the length of the fall and winter days or the quality of the light that puts me in a semi-hibernating state and messes with my mind. I reminded my daughters of my “brain disease” of depression. J told me that she’d noticed me acting strangely for a couple of weeks but didn’t want to hurt my feelings by bringing it up. I told her I needed her help, that she needed to let me know when I wasn’t myself so that I could take steps to fix it. The girls also admitted to being able to do more around the house to help me. They’ve actually been enjoying having an open space in the center of their room, even as they rescue some toys from the bins in the garage. I have had to remind both kids to pick clothes up off the floor, but each item has required only one reminder, not dozens, and I haven’t had them whine at me about it. We talked about where their kicking has been coming from, J’s kicking me having been the final straw last night. We’ve never accepted violence in the home, so I wondered out loud where in the world they’d learned to throw out a leg when frustrated. It turns out that boys at school have been kicking them and other kids. When I told the girls I’d like to speak to their principal about that, J asked me to hold off so she could talk to the school counselor about it herself. The children seem to have forgiven me. I’m not pretending that last night didn’t happen, but J and M don’t seem to want to talk about it any more. I suppose all I can do know is show them how I recover from seemingly unforgivable offenses, that deeds are the way to redeem oneself, that the non-monster mommy they’re accustomed to is who they can rely on. And I can confess my shortcomings to the world, manage my depression, and hold myself accountable. Have you ever let your kids see your own ugliness? How do you recover?